We discussed CealTech's technology and business with the company's marketing and sales manager, Michel Eid. Michael holds a Ph.D. in Solid Mechanics from the Ecole Polytechnique in France, and held various roles in engineeing, manufacturing, sustaining, sales, marketing and business development. Michel joined CealTech in January 2017. China-based The Sixth Element Materials launched its graphene-zinc anti-corrosion primer back in 2015 together with his partner Toppen Technology, and the company has since performed extensive testing. 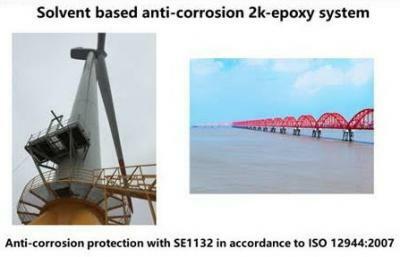 TSE updates us that the material has now been deployed in China and has been used to cover several bridges and wind-turbines steel towers. 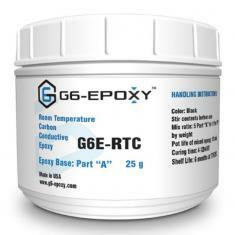 The Sixth Element graphene type SE1132 is added to Toppens 2k-epoxy primer system. TSE says that by adding 1% of graphene, one could reduce the zinc content in current anti-corrosion coatings from ~80% to 25%, and the the corrosion protection time is doubled. Reducing the zinc also means that this solution is less polluting. 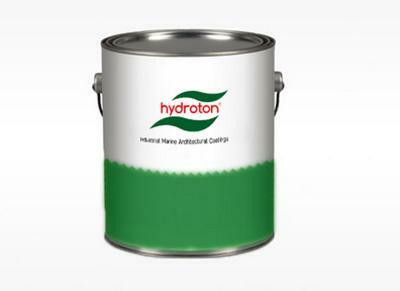 The main cost savings comes from the prolonged coating life which means that the time between coating renewal (which requires a lot of labor) is doubled.